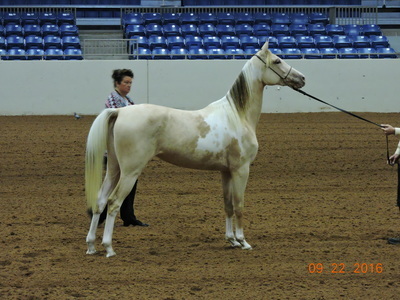 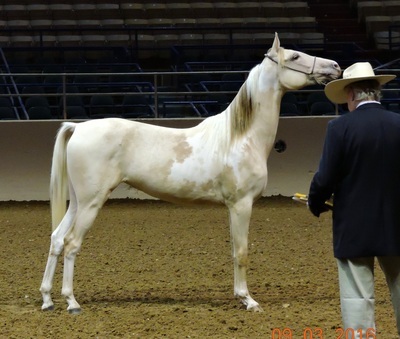 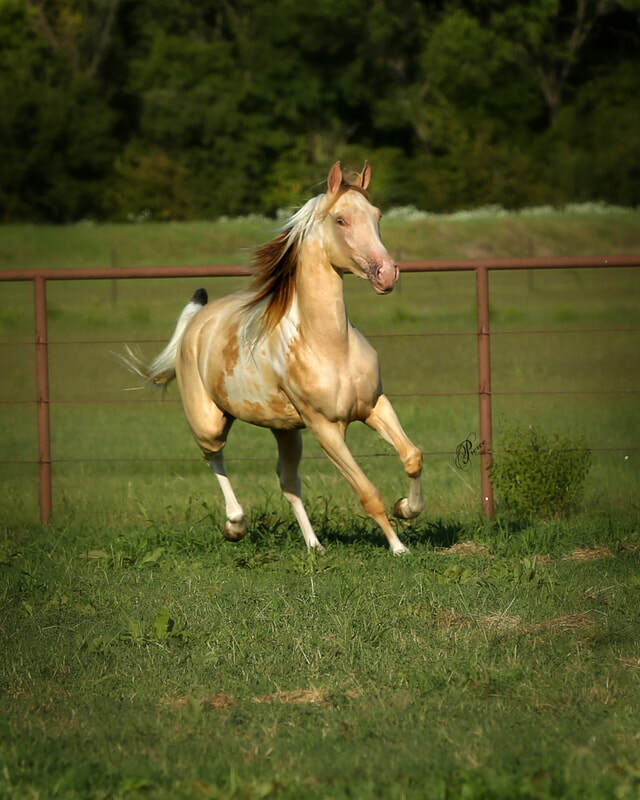 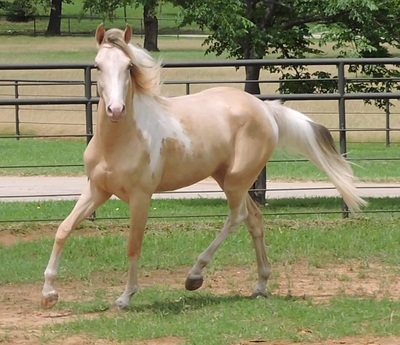 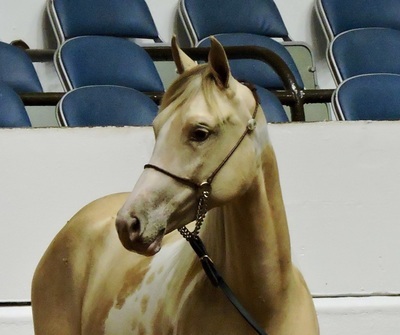 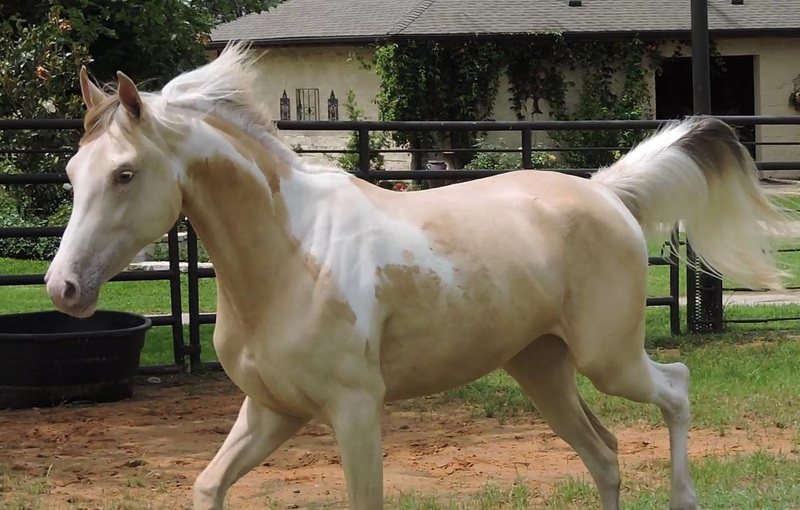 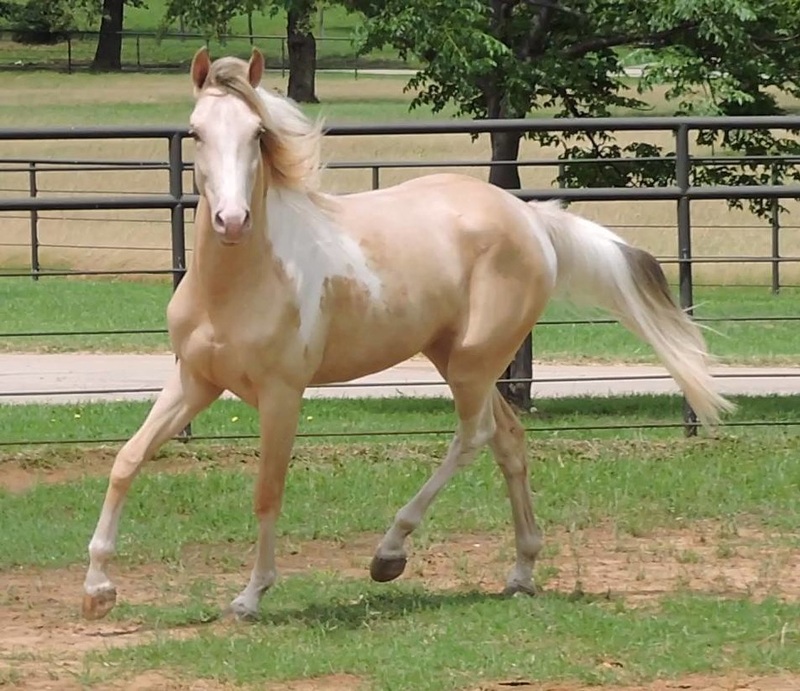 KA Champagne Affair aka "Aspen"
KA Champagne Treasure aka "Takara"
​​KA Champagne Treasure aka " Takara"
Half Arabian Amber Cream Filly - Carries one copy of champagne and one copy of cream and one copy of Tobiano. 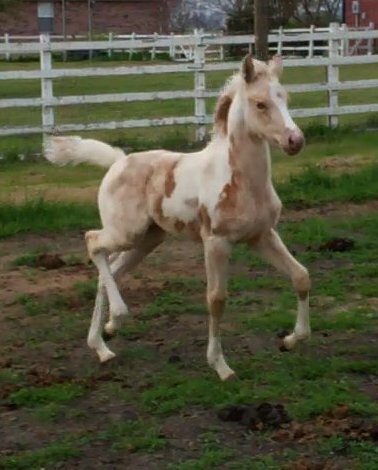 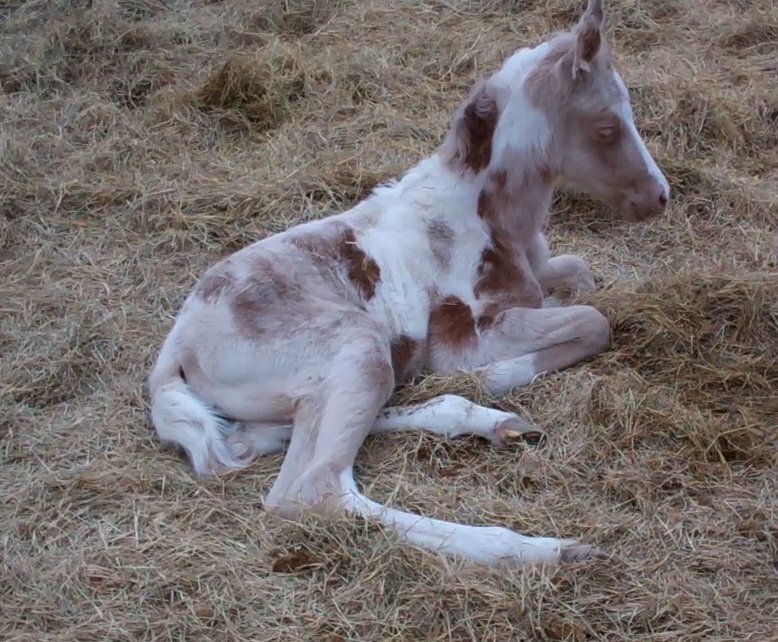 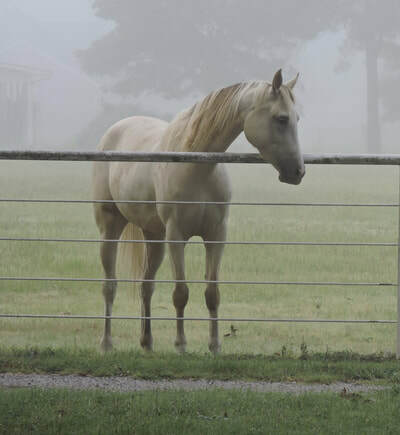 This filly also displays " calico " traits. Qualified for Region 9 2017 in Open/AOTH and SHIH.